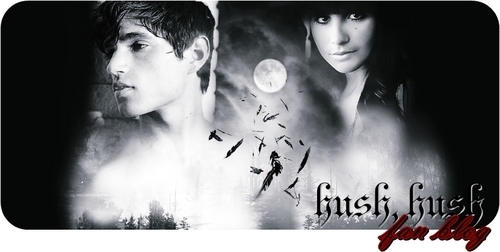 Patch/Nora. . Wallpaper and background images in the Hush Hush Series club. This Hush Hush Series photo might contain portrait, headshot, gros plan, and closeup. I WANNA MARRY U PATCH/DREW!! !